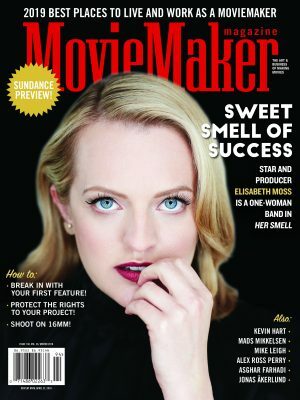 September 9, 2014 – MovieMaker Magazine’s 110th issue, the Complete Guide to Making Movies 2015, hits newsstands around the U.S. and Canada today. 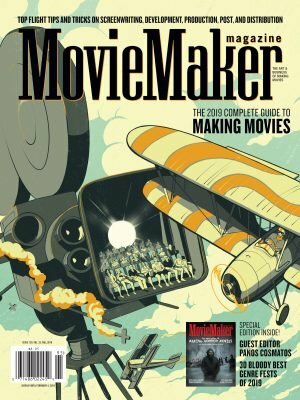 As MovieMaker‘s best-selling annual special issue, the Complete Guide to Making Movies is designed as a practical handbook for first-time filmmakers. 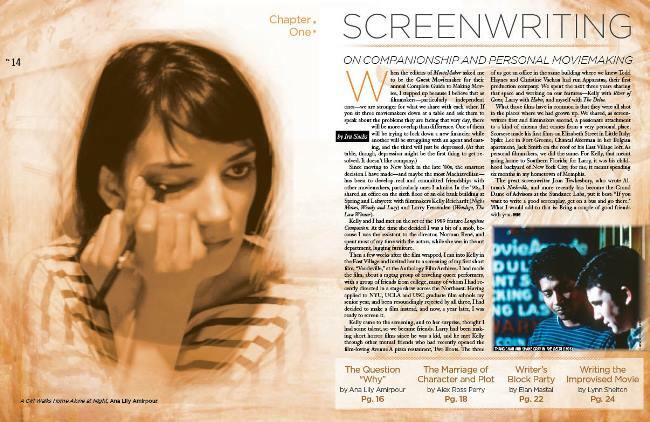 The issue is divided into five chapters – Screenwriting, Development, Production, Post-Production and Distribution – each comprising of instructional articles on specialized topics within those areas of filmmaking. 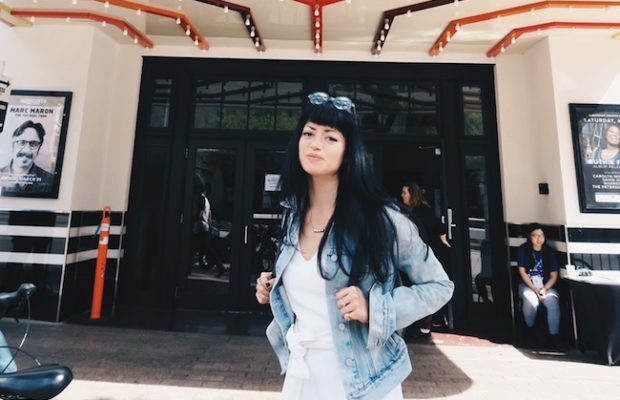 These mini-masterclasses are written by filmmakers, film teachers and other experts, who add personal advice and behind-the-scenes anecdotes to practical information. 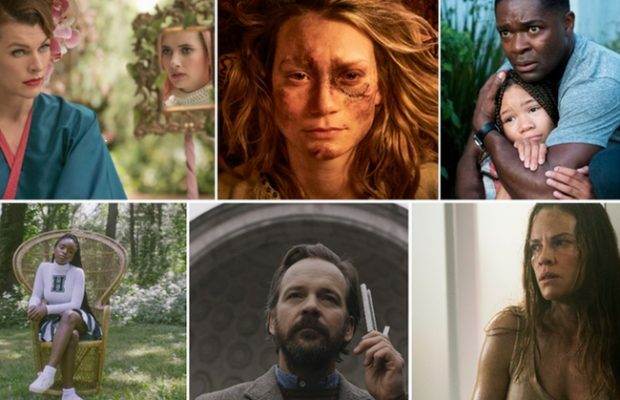 This 12th edition of the Guide features acclaimed director Ira Sachs (Love is Strange, Keep the Lights On, Forty Shades of Blue) as Guest Moviemaker. In this role, Sachs pens an introduction for each of the five chapters, reflecting the insight and wisdom he has earned over the course of his career. 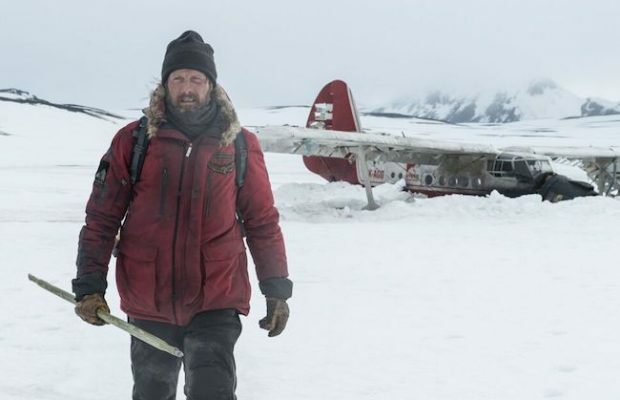 (Previous editions of the Guide have featured Guest Moviemakers David Lowery, Ondi Timoner, Rian Johnson, Brad Anderson, and others.) 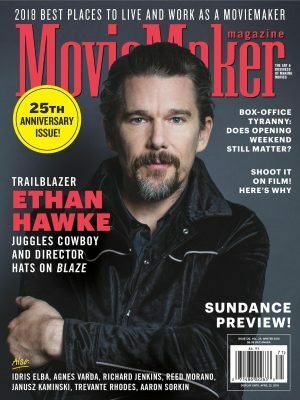 Other filmmakers who contribute writing or interviews to the issue include Mark Duplass, Robert Duvall, Lynn Shelton, Alex Ross Perry, Damien Chazelle, Ana Lily Amirpour, Justin Simien, Ned Benson, and Jake Paltrow. 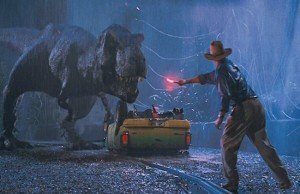 Writer’s Block Party: Quick and simple screenwriting advice for the struggling scribe, by the writer of romantic comedy What If? Writing the Improvised Movie: Improv queen Lynn Shelton sets the stage for collaborators to tell their most personal stories. 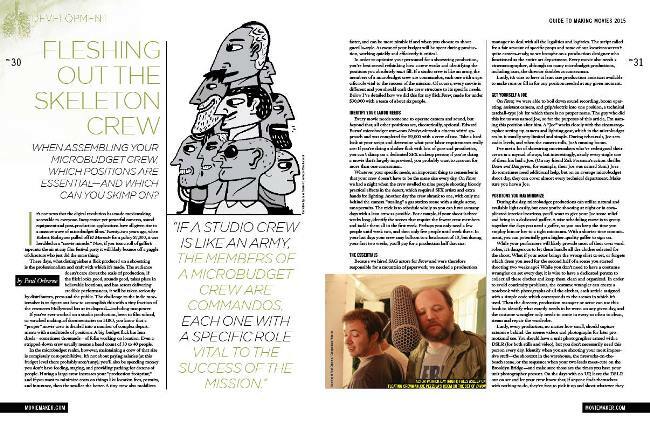 Fleshing Out the Skeleton Crew: Finding the A-team for a B-movie with this guide to essential crew positions. 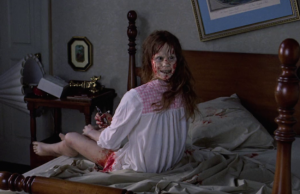 The 10 Best Cameras on the Market: ARRI, Blackmagic, Canon, Sony, RED? A guide to what cameras to buy and what to rent. A Primer on Shooting Outdoors: The director and producer of The Disappearance of Eleanor Rigby on how to deal with planes, crickets, and the wayward glances of pedestrians. Cutting for a Deadline: With a festival deadline perilously close, how can you make the most of your submission? 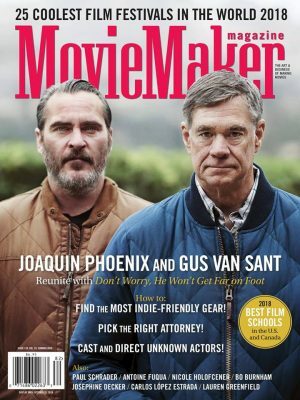 Selling Out with Style: An interview with indie maverick Mark Duplass, a self-styled Robin Hood of Hollywood whose career we want to steal. 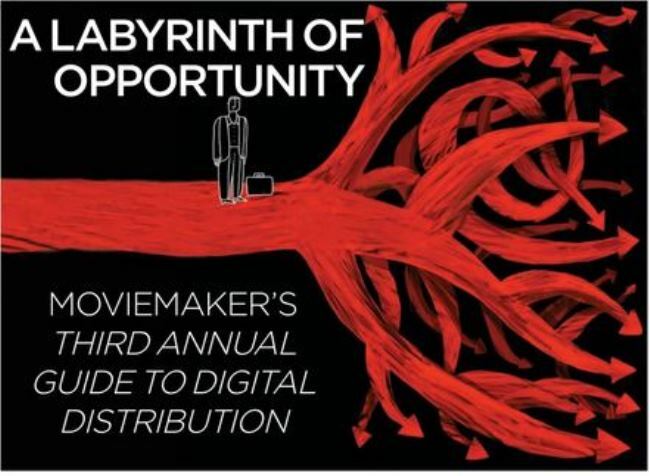 Annual Guide to Digital Distribution: MovieMaker‘s third foray into the labyrinthine world of Video on Demand weighs in on 17 services, such as Vimeo, Fandor, and VHX. 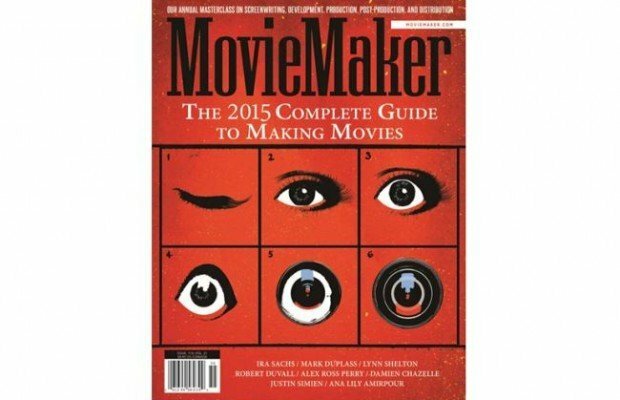 The Complete Guide to Making Movies 2015 can be purchased at major U.S. and Canadian newsstands and retailers, including Barnes and Noble. (96 pages, U.S. $8.95) The issue is also available for digital download via iTunes and Pocketmags, accessible on all mobile devices. 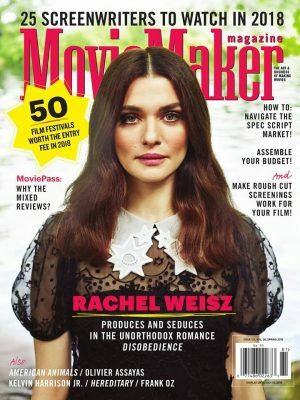 Print and digital subscriptions to MovieMaker can be purchased here.